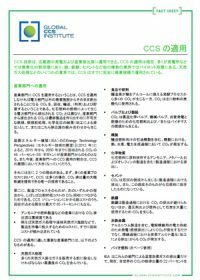 Japanese translation of CCS applications. Injection of carbon dioxide into mature oil reservoirs is a proven effective method for improving oil production that can be applied to a variety of oil reservoirs in different geological settings. Retention of the injected carbon dioxide within the reservoir is an intrinsic part of the CO2 EOR process, and effectively all CO2 purchased for injection will ultimately remain stored within the oil field at the end of EOR operations. 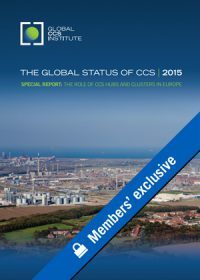 This storage aspect has driven interest in CO2 EOR as a potential method of CCS that has a supportive business component. 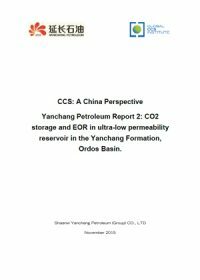 The storage opportunities within CO2 EOR floods are generally not maximised, although there are no over-riding technical impediments preventing using more of the pore space for storage. Transitional, or residual oil zones, and stacked reservoirs all pose significant opportunities to increase storage amounts well beyond that used strictly for EOR. While deploying monitoring equipment and determining suitable baselines may present challenges to some existing operations, technical solutions can be found to address most of these issues. 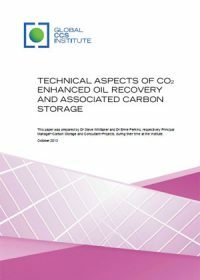 This paper seeks to assist policymakers in evaluating the potential for integrating supplies of captured anthropogenic CO2 into profitable EOR operations as one part of a long-term strategy for developing widespread deployment of CCS technology. 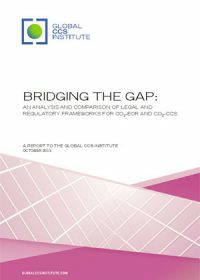 Part I reviews the existing legal and regulatory frameworks governing CO2 transactions, transport, injection and storage in the context of EOR operations. 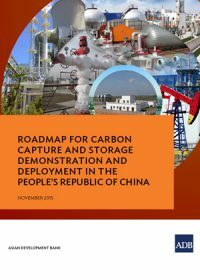 Part II reviews the changes to this existing EOR–based framework that are in various stages of adoption in order to allow for CCS–based storage. 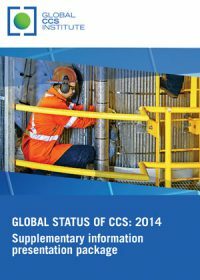 Part III builds on these two prior sections to summarise issues that need to be addressed, and to set forth conclusions and recommendations for steps that may be taken by jurisdictions looking to harness the potential value of CO2–based EOR as part of a long-term strategy of using CCS technology as an emissions reduction tool. The North West Sturgeon Refinery (NWSR) project has been developed to take advantage of the rising supply of bitumen from the oil sands of northern Alberta and the need for refining conversion capacity to produce low carbon fuels with reduced GHG emissions. Since its inception the project has incorporated gasification technology to economically co-produce hydrogen for the refining process and pure CO2 that will generate a modest revenue stream from sales into an enhanced oil recovery (EOR) scheme. 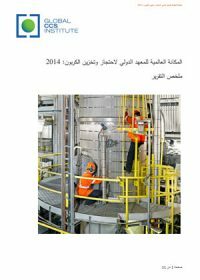 These and other interrelated benefits are described in this report. The fully integrated project will capture, use for EOR and geologically sequester over 1.2 million tonnes per year of 99% pure, dry CO2, the equivalent to removing approximately 225,000 vehicles from the road. The CO2 from the NWSR will also be the anchor supply for the Alberta Carbon Trunk Line (ACTL), an open access CO2 pipeline being developed by Enhance Energy Inc. The ACTL has public funding which will support the development of a common CO2 handling infrastructure for EOR in Alberta. 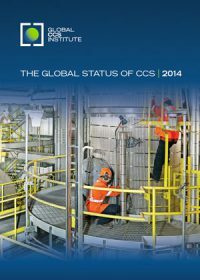 The willingness of the Alberta and Canadian governments to support large scale CCS projects with the creation of a CCS Fund and development of an effective CO2 storage regulatory framework was essential for the CO2 capture component of the NWRP and ACTL to proceed.